This tutorial demonstrates how to create Specific Value Sort	on columns in the Report	. Specific Value Sort feature may be useful when we want to create a custom sorting logic based on some column in the Report . In this example we are going to create a simple Accounts Report	and use Specific Value Sort	on ‘Created By’ column. 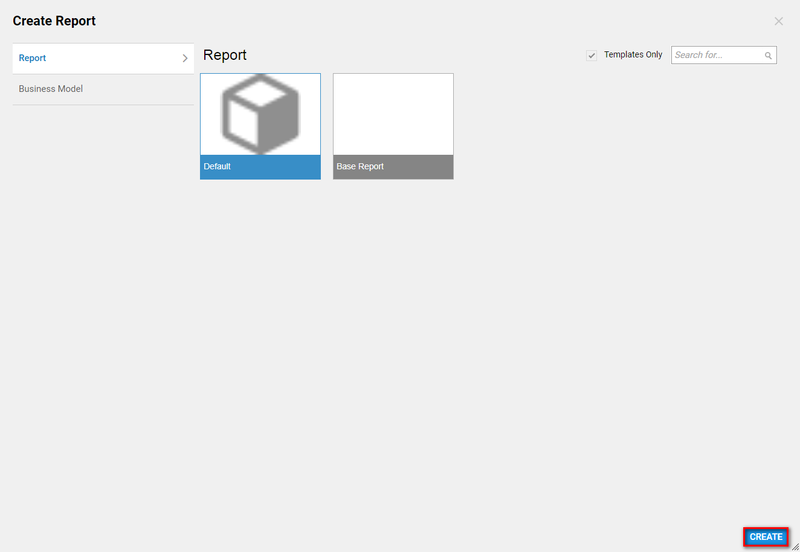 To learn how to create a Report, please click here . We begin in a Designer Folder	with clicking Create Report	on the Folder Actions Panel. 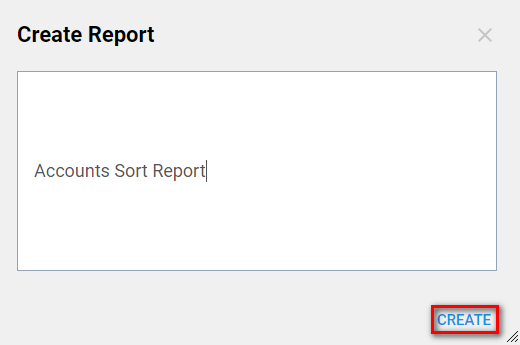 Then, we Name	Report and click Create	to proceed to the Report Designer. 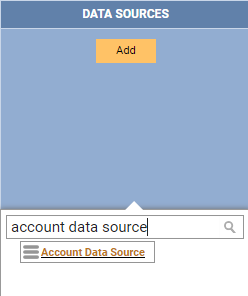 In the Report Designer we added Account Data Source	. 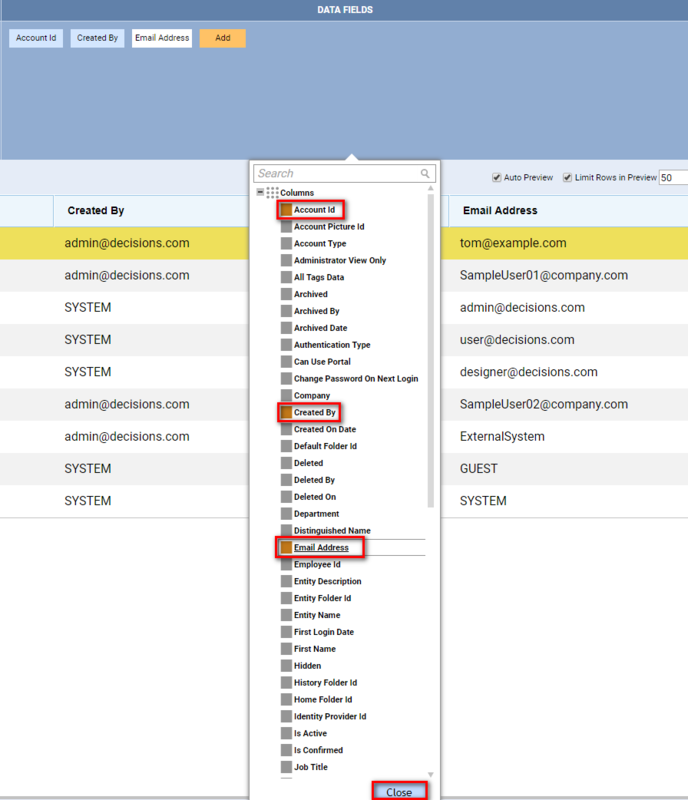 Then, we added Account Id, Email Address,	andCreated By	columns. Our goal is to sort data in Created By	column. We then select the sorting icon under the Created By	column. Selecting it again will sort once more.